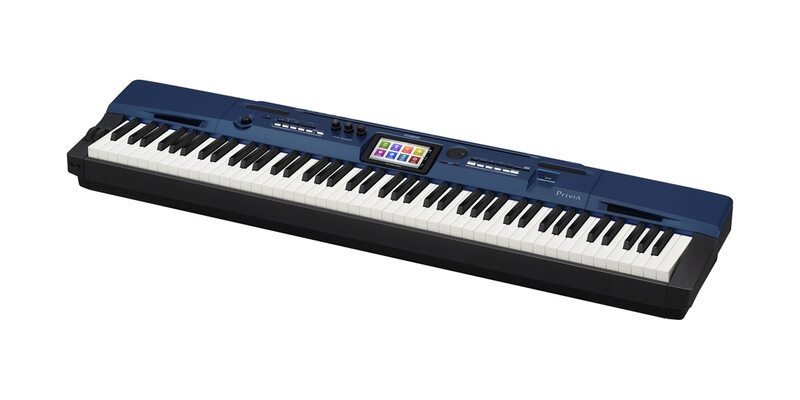 The PX-560M is the most recent addition to the CASIO PRIVIA Pro series. 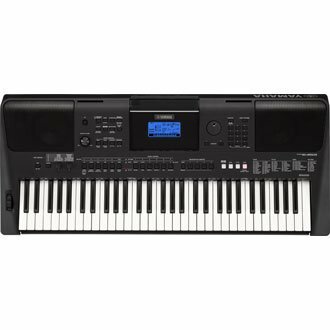 It boasts many of the sound elements from the award-winning PX-5S, as well as featuring additional sounds, programmable rhythms, integrated speakers and a whole lot besides. 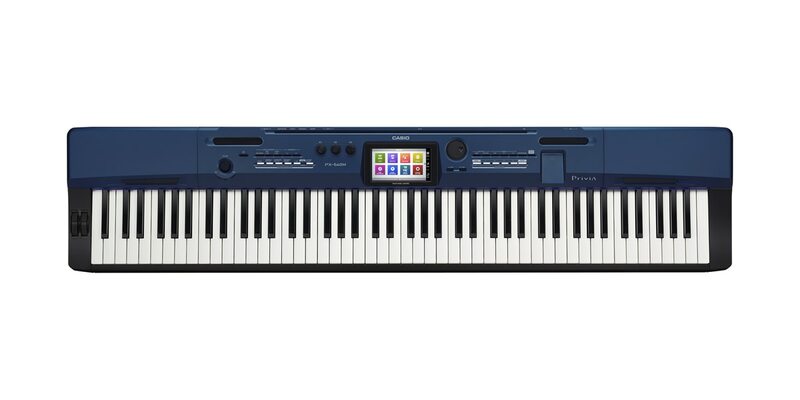 Front and center is CASIO’s new Color Touch Interface. Its bright, 5.3″ display is clear and easy to read, and the interface is inspiring yet simple. 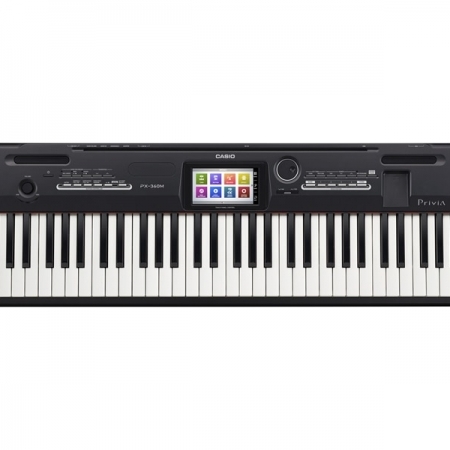 You’ll see familiar graphics to help you select instruments and functions, making exploring the PX-560M fun and easy. You’ll find yourself experimenting with new ideas, new sounds, and new ways of creating music. 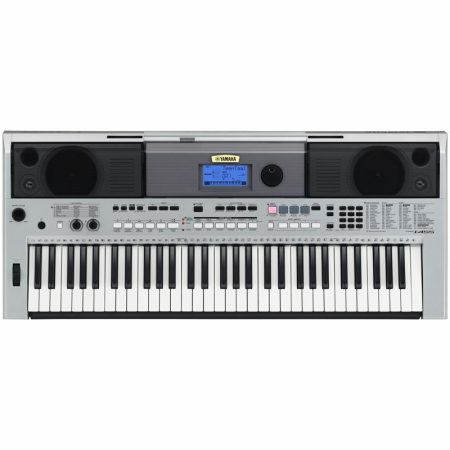 CASIO’s Multi-Dimensional AiR Sound Source delivers some of the best piano sounds. 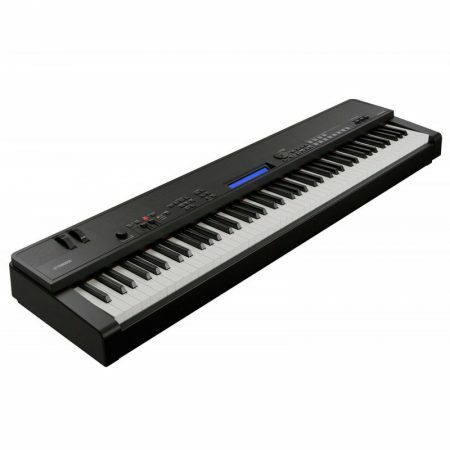 Its Linear Morphing technology creates smooth transitions between the softer and louder sounds. Damper Resonance gives you the deep feeling of the piano’s soundboard interacting with the strings. String Resonance models the harmonic relationships between vibrating strings. Hammer Response mimics the time between pressing the key and the hammer striking the strings. Key Off Simulation gives you control of a note’s decay by how quickly the key is released. And with a massive 256 notes of polyphony, they combine to form the perfect and complete experience of playing a 9-foot concert grand piano. The PX-560M is designed to perform, and to make you sound your best. You’ll be delighted at how light weight it is (just over 26 pounds), and how easily you can integrate it into your live setup. Its 1/4″ outputs and inputs give you great connectivity for PA systems and multi-keyboard rigs, and its dual pedal inputs can be configured to accept an expression pedal, damper pedal, or footswitches.